For carrying XPS 13 is lighter. 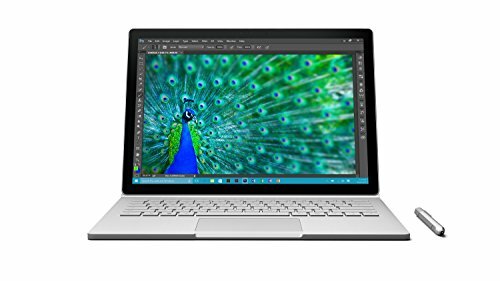 Microsoft CR9-00002 has more SSD storage. 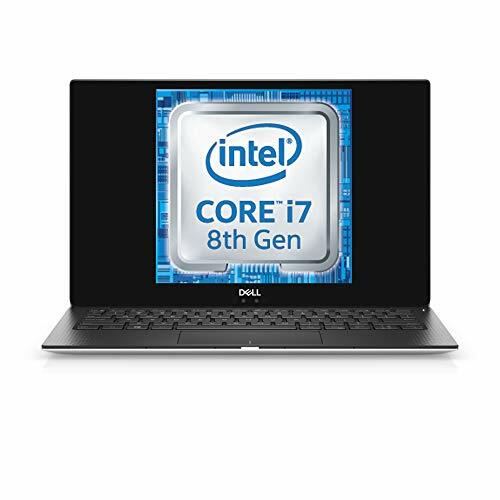 XPS 13 is a bit cheaper.